Perfect for the couple who has a vision and a plan, but needs a hand on the big day. During the final weeks, leave it to us to coordinate the details with your chosen vendors, formalize your timeline, and make sure your entire wedding team is ready to go. When the day arrives we are there from beginning to end, making sure every moment is unforgettable. 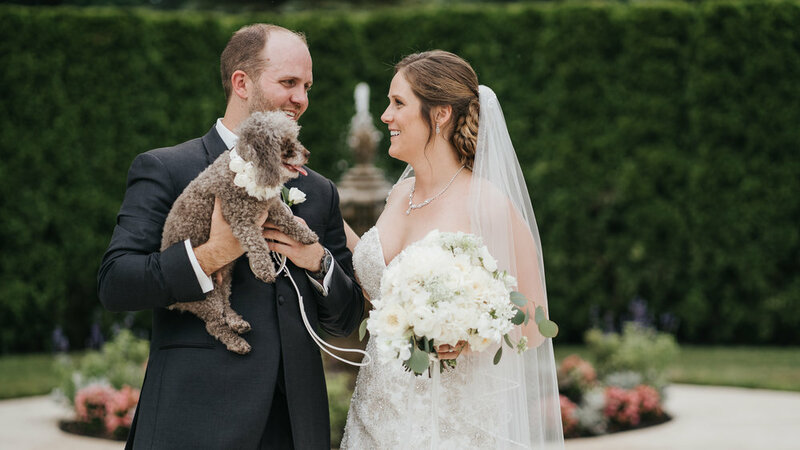 For the couple who cries a little when asked “What are your colors?” We translate your vision and personality into the unique design you’ve dreamed of, curating a custom aesthetic plan including color coordination and floral inspiration. Your celebration will be a singular reflection of your journey to this day. partial planning: Handling most of the details yourselves but need an experienced guide for the tough decisions? We bring our expertise to you, offering seasoned advice and solving thorny problems throughout the planning process. On the big day, we take over everything to let you focus on what really matters.